Just a few brief updates about what happened this week in the development of Anodyne. anyways, some nice things for you all. 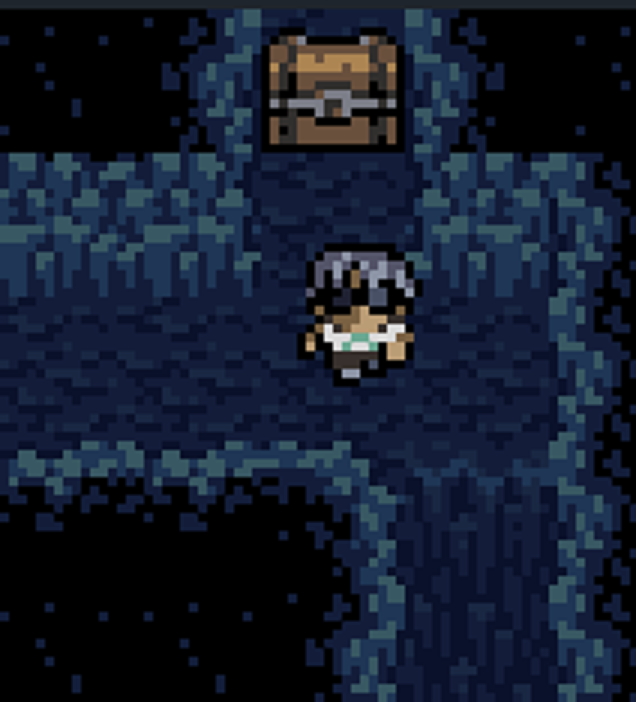 I wrote a short post about getting maps and sprites into Anodyne through the map editor, and some of the logic involved in doing so. We also have a post in the screenshotsaturday thread on Reddit, so check that out if you'd like, there are a lot of really cool games too! That's about it for now. Lots of details we want to keep hidden for now. Make sure to follow Anodyne at @AnodyneGame, or follow us - @seagaia2 and @jonathankittaka !